This 3 piece valance fits a single window. Add insert valances to accommodate larger windows. Fully lined. Item is discontinued. Quantity and colors are limited. Color featured in photo is Ivory. 3" rod pocket, 3" header, fully lined in off white lining fabric. Split center. One 78 X 18 valance fits a single window. 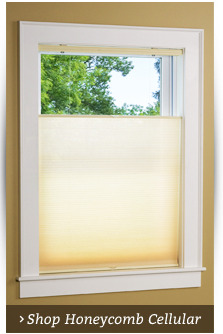 Use additional valances to accommodate larger windows. This 3 piece set fits a single window. Add insert valances to accomodate larger windows. Fully lined. 63 inch Swag Valance typically drops to the window sill. Color featured in photo is Ivory in a 36" length. Photo illustrates the 36"L swag. Limited colors and quantities - item discontinued. 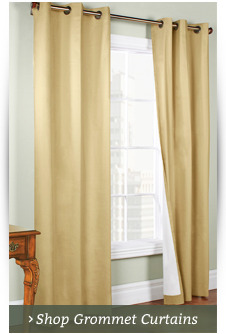 Use the insert valance for expanding a Swag Valance to accommodate wider windows, or stands alone on its own. Photo illustrates two insert valances in Persian Blue on a 41 inch wide window. Amalfi's fabric design is a small scale woven stripe on a satiny finish made of 80% Polyester 20% Rayon. This treatment looks and feels very expensive and is very versatile. Use it in most any room, formal or informal, where an elegant look is desired. All Amalfi valances have a 3 inch rod pocket. Use a 2-1/2 inch continental rod. 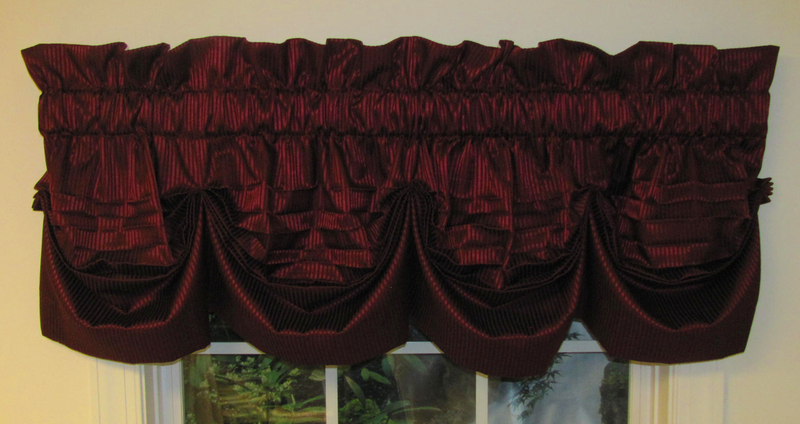 Swags, Blousons, and Tucked valances have a 3 inch header (ruffle above rod). 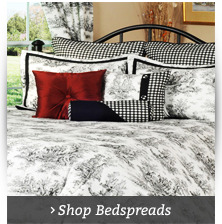 Available in five colors: Ivory, Merlot, Persian Blue, and Mist. Color featured in photograph is Ivory. For best results dry cleaning is recommended. 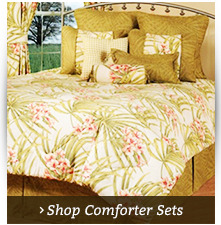 This pattern, a Charles Curtain Company Product, is discontinued. Quantities and colors are limited.